The acting is superb. Compelling and convincing. 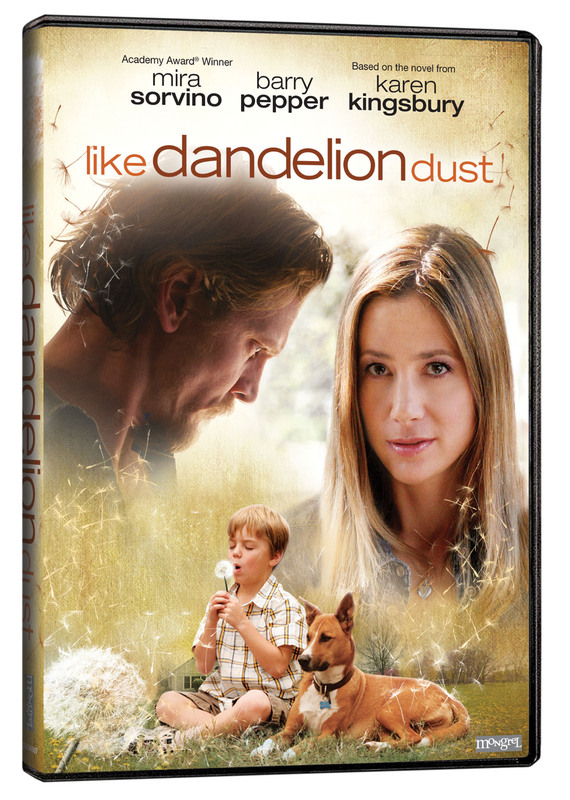 Winner of a dozen Audience Choice Awards for Best Picture, Like Dandelion Dust tells the story of a young boy, Joey, who lives an idyllic life with his adoptive parents on the coast of Florida. It's a postcard childhood until the day they receive a disturbing phone call: Joey's birth parents want him back. One family is determined to keep the son they love, the other to begin the life they've always dreamed of. With Joey's future hanging in the balance, someone must make the bravest decision of their life.